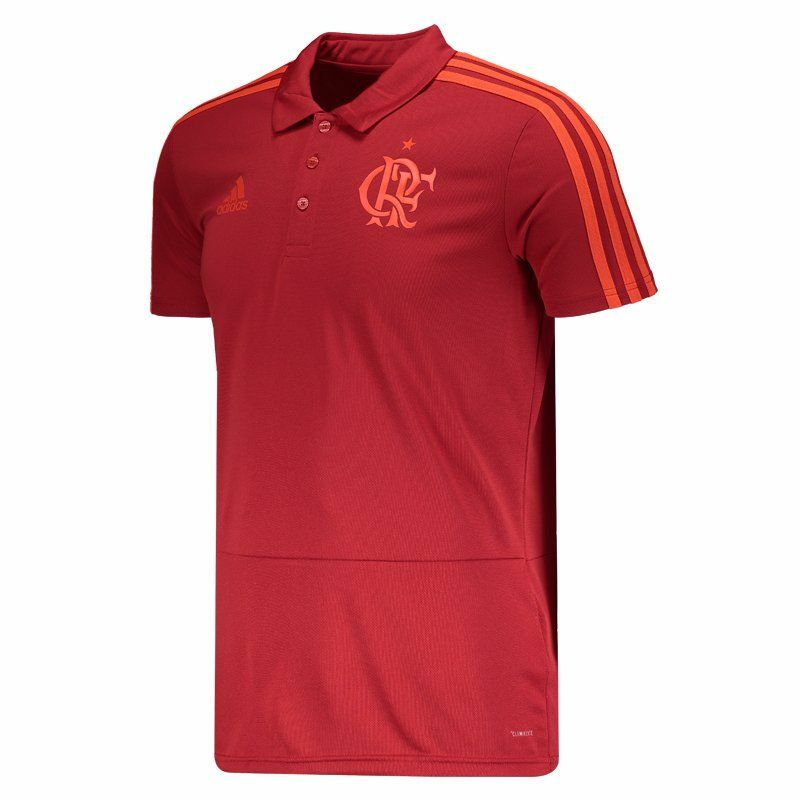 Manufactured by Adidas, Flamengo polo travel shirt is a great option for fans to use with style and comfort showing their love for the team. The piece is made of polyester, presenting light and flexible fabric and excellent trim to the body. More info. 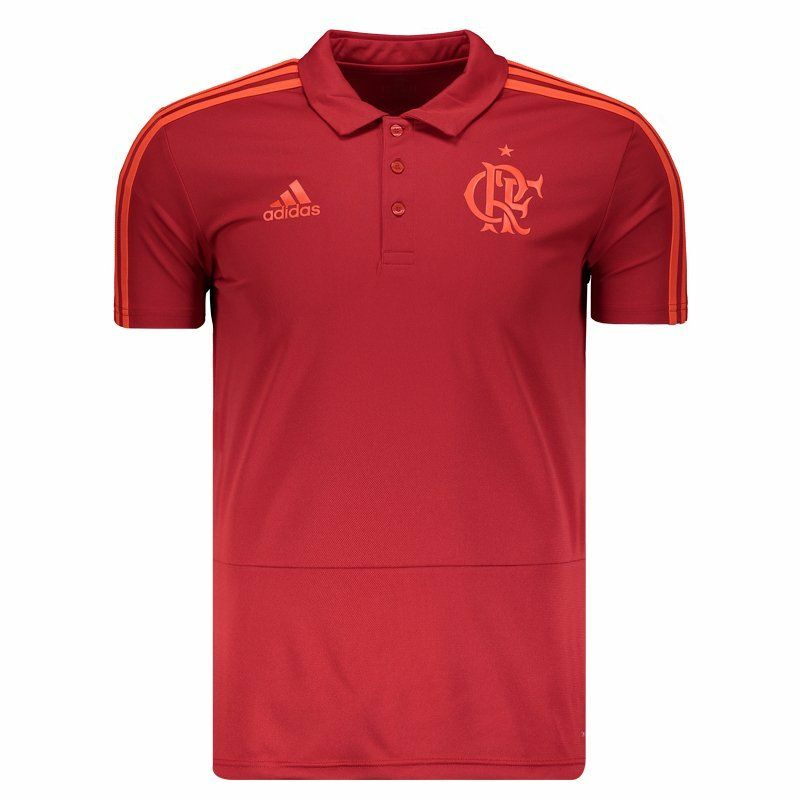 Manufactured by Adidas, Polo de Viagem do Flamengo is a great option for fans to use with style and comfort showing their love for the team. The piece is made of polyester, presenting light and flexible fabric and excellent trim to the body. It also has Climalite® technology, which removes sweat from your skin and keeps your body dry and airy during activities. 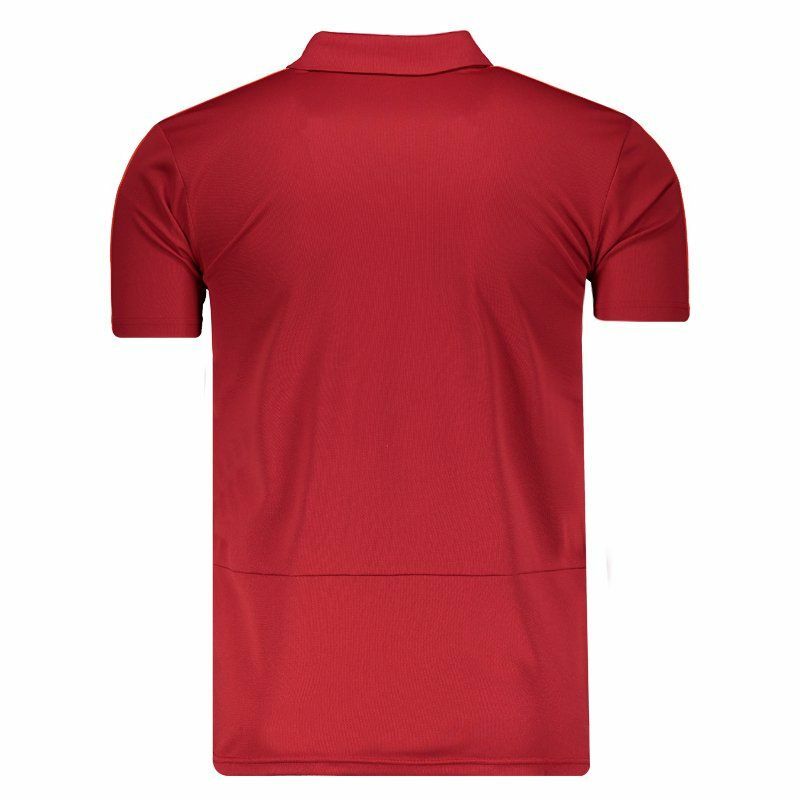 Its design is composed of a dark shade of red and brings details in a lighter shade of color. 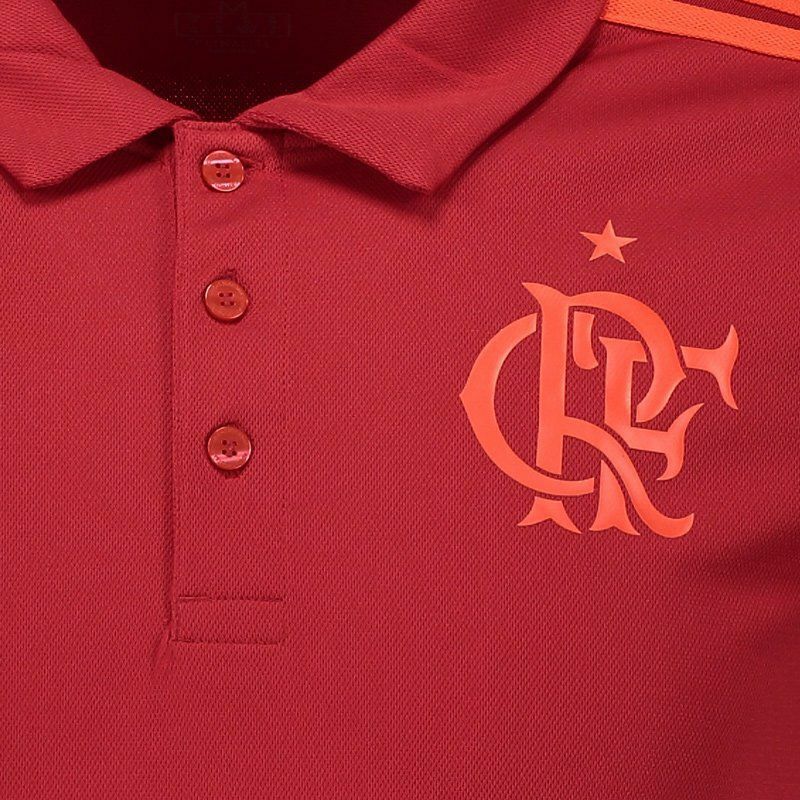 In addition, the logo of the brand and the badge of the team appear printed in the frontal region, in highlight. Lastly, the collar is buttoned up and the sleeves are short.